Okay, I admit that I’m a terrible photographer! This was my first time trying out capturing fashion sets, so bare with me! 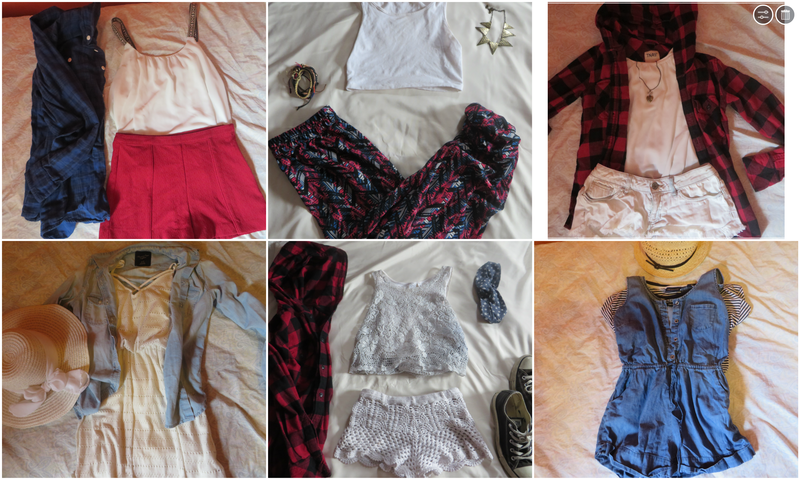 Anyways, the real point of this post is to share with you guys some ideas that might be helpful for anyone who hasn’t put together their American Independence Day outfit yet! Having a little trouble picking out what to wear? Well, let’s start with the rather simple color palette. Just think: Red, white, and blue. Or red, white, OR blue. Or even red and white, white and blue, etc.! Plop on a few accessories and finish off with some cute shoes, and you’re good to go! Maybe I’ll have a more interesting story for you guys tomorrow, we’ll see! Nevertheless, I can’t wait to see what everyone decides to wear to represent their American pride. I love ALL of those outfits, your clothes are so cute! 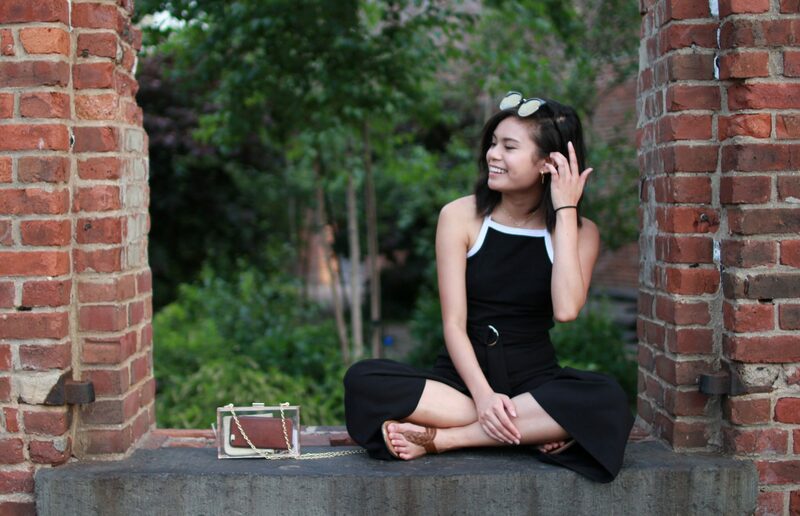 Next PostNext Summer OOTD — Prim, Poised, & Pink!